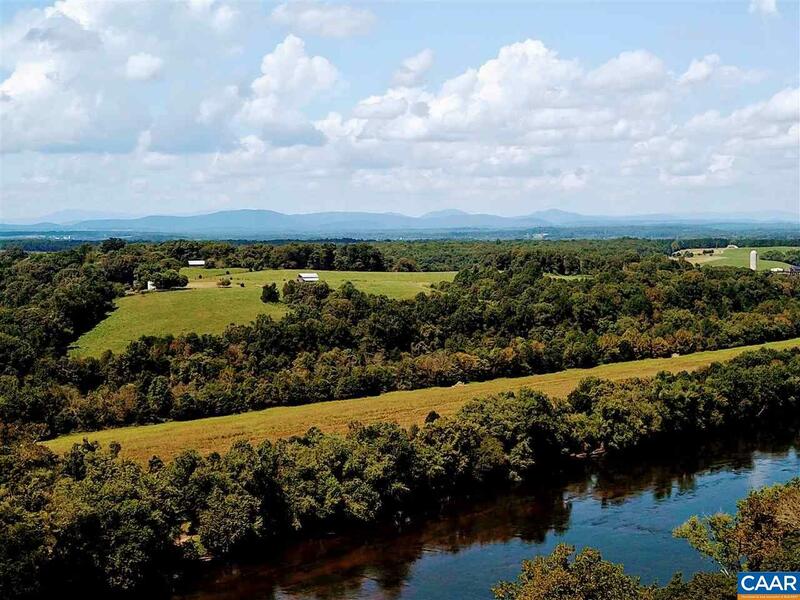 "River View on the James" Lot 5 Possibly some of the finest River lots offered in Central Virginia! 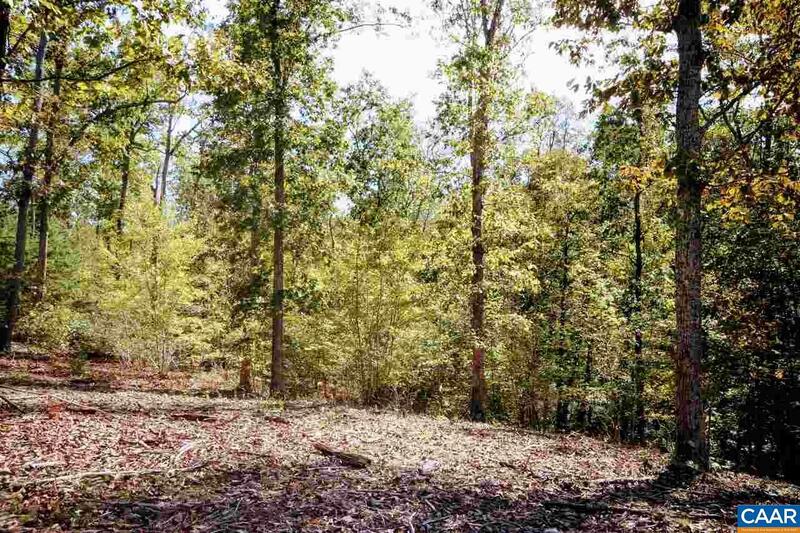 This lot is fully wooded, private, with river frontage and have partially cleared elevated Home sites with nice natural views overlooking The James River and parts of the Blue Ridge Mountains. 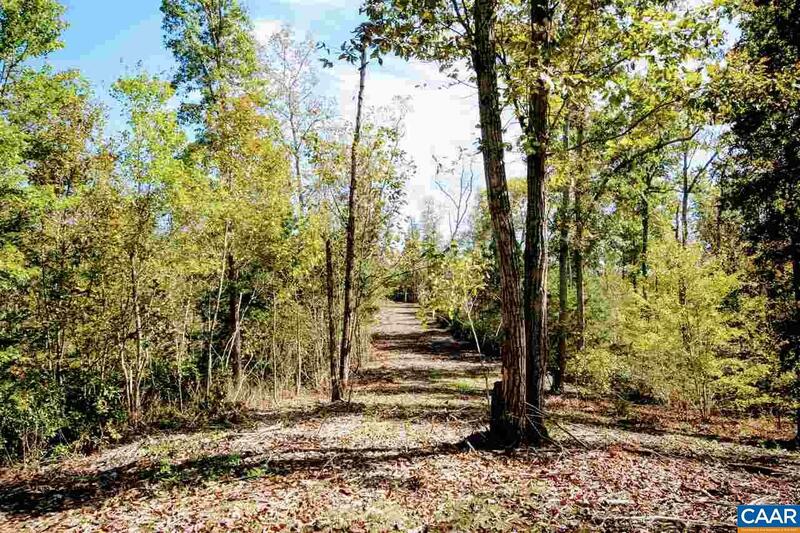 Home sites are out of flood plain and paths and trails could be made to reach the River's edge below for all your recreational needs like hunting, kayaking, boating and fishing. 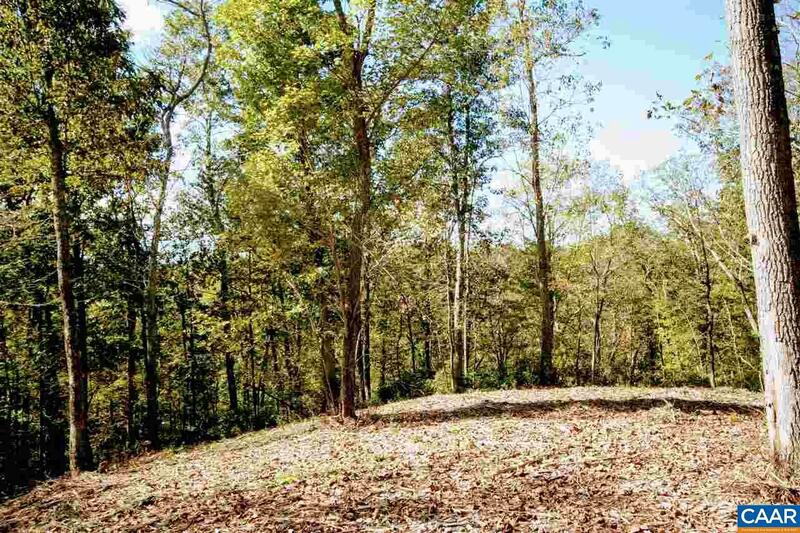 This property is located in Buckingham County...just a few minutes from the charming town of Scottsville with some great Restaurants, Brewery, Shops and Grocery Stores. Also only 20 min from Charlottesville Virginia.